Mike has performed on comedy stages from coast to coast and aboard cruise ships opening for comedy greats Mike Green and Rosie O'Donnell. 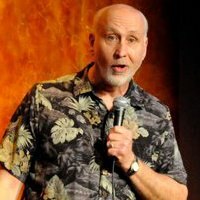 Mike specializes in creating comedy fundraisers for Not-For-Profit groups and special events. Mike can work clean and funny! Look for video upload soon.